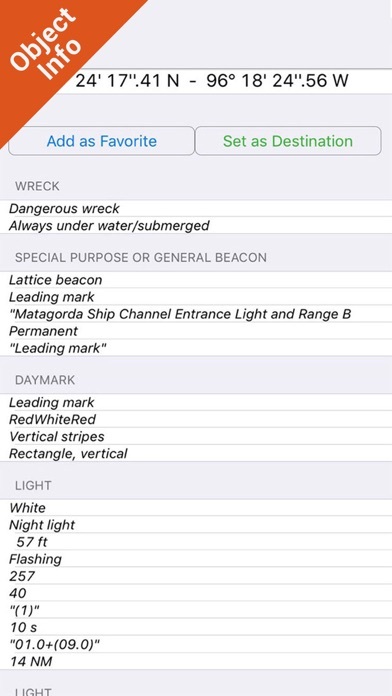 Flytomap is a valid and interesting alternative, Benetti Yachts Featured in : On the Deck USA All coverage resident in the app. It works WITHOUT mobile coverage! 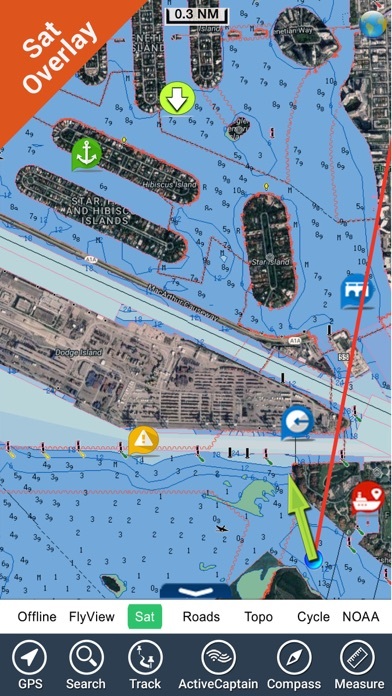 • Worldwide Marine and Outdoor Maps available when connected, thanks to viewer.flytomap.com • Worldwide Satellite images overlay on charts • Worldwide Terrain features overlay on charts, thanks to Open Street Map, Open Cycle Map, Bing,Earth,Topo Chart and GMap • Local Marine Weather forecast Now with NOAA raster charts seamless with continuous updates from the official Government server Now with ActiveCaptain - Worldwide boaters community, with * 200.000 + Captains Use to Explore: √ Latitudes and Longitudes to go to your favorite places √ Search your Favorite points directly √ Zoom, Rotate and Pan fast just by a finger touch √ Quick Object information just tapping, thanks to vector technology √ GPS Heading Vector Towards the direction movement √ Distance Measurement Tool to easily calculate the distance from one location to another √ Route planning, Waypoints - Insert the target/destination and see in real time your speed, distance and bearing √ Magnified Lens for all info √ Unlimited Tracks, Markers, Geo-tagged photos, records and share via email, visible on Google, Flytomap Viewer, KMZ format - Store your track without the need of cellular data or mobile signal √ Select Depth Contours √ a la carte menu √ MOB - Man Over Board √ Quick WP - allows you to instantly record your position and show distance and bearing √ iOS background mode - Flytomap works in background as well, you can swap with another app and receive/make calls send sms while track recording. 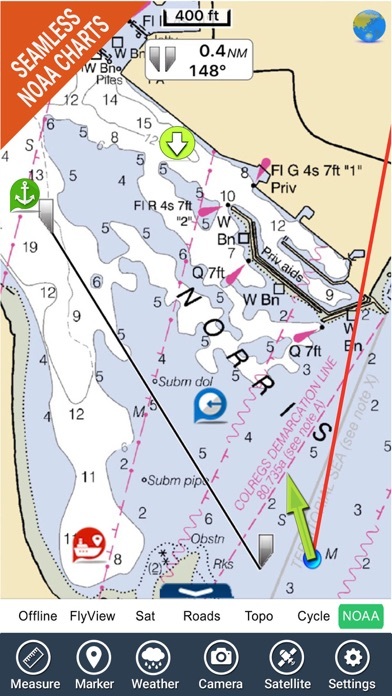 √ Optimized battery usage √ ActiveCaptain •	View and contribute to the best boaters community available in the world •	Continuous update of all info (including reviews from the deck) about : •	Marinas •	Anchorages •	Hazards •	Local Knowledge √ Worldwide Marine Weather forecast at a quick tap provide you: •	Day max and min temperature - Current temperature •	Significant wave height, Swell height, Swell period, Swell direction •	Tide data •	Sea temperature •	Wind Speed and direction •	Weather description •	Precipitation & Humidity •	Visibility •	Pressure •	Cloud cover in percentage •	Wind chill/Feels like Temperature •	Water Temperature •	Dew Point Temperature •	Heat Index Temperature √ And so much more to come - It’s the only app you will ever need! 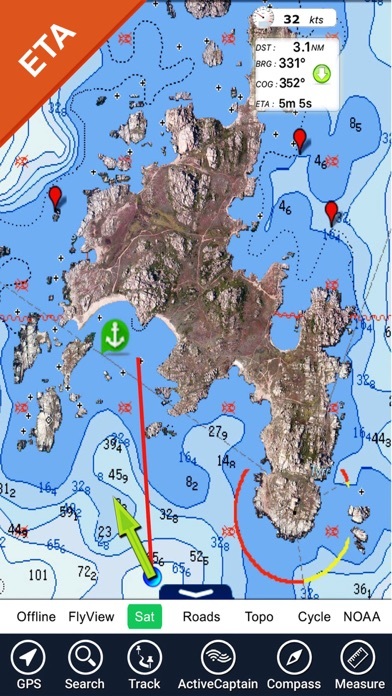 Our charts are installed on: GARMIN NAVICO LOWRANCE B&G NORTHSTAR EAGLE SIMRAD Follow us: ▶Twitter @flytomap ▶Web Site flytomap.com ▶Web App viewer.flytomap.com ▶Facebook facebook.com/flytomap Flytomap is committed to constant improvement, this App is developed with the help of professional boaters to get the best experience on the sea, we listen to our users and systematically add the most requested features. Thank you for the feedback! "Continued use of GPS running in the background can dramatically decrease battery life." I live in MN and wanted this for the St Croix river. Was hoping it would show me structure for fishing. It does not. Want my $$ back. There other program is good but don't show the river. Total waste of money shows zero lake depths or anything every lake is just blue shows no structure period complete scammers!!!!!!!!!! Absolute waste of money if you live in NY NJ or CT horrible horrid horrible !!!!!! Waste of money. Won't load on iPad. I think this app is worth the money. 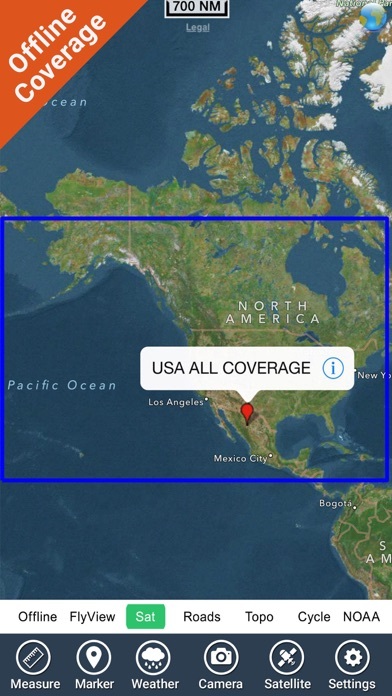 Coverage is very good and pretty much useful for boating. I’m a boater and this app delivers exactly what it says. zooming and pan the map is easy and importantly Gps is accurate. I also like the ability to add tracks and email them. Will not run on IPad won't even start. An excellent application of brilliant technology! The only problem is it needs an update. The ability to change the viewing modes with single tap is nice, but to be honest, I rarely ever use it. an update would be nice with more information to the current maps. 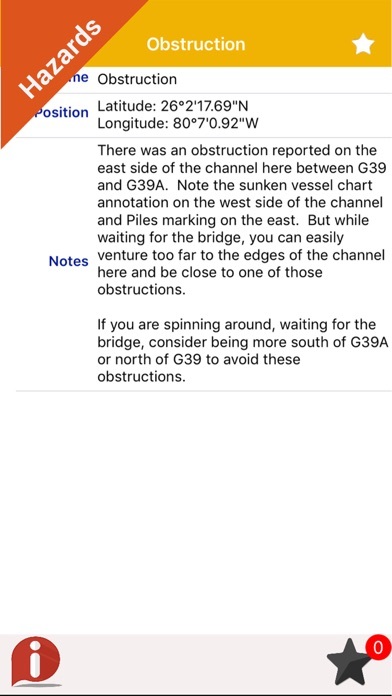 App is well-designed, easy to run, and effective at getting me the information I need when I’m boating. It finds information very quickly, updates fast even over edge, and lets me jump out to the help settings if I want more detail. Recommend this app! A best tracking app that is accurate and user friendly! 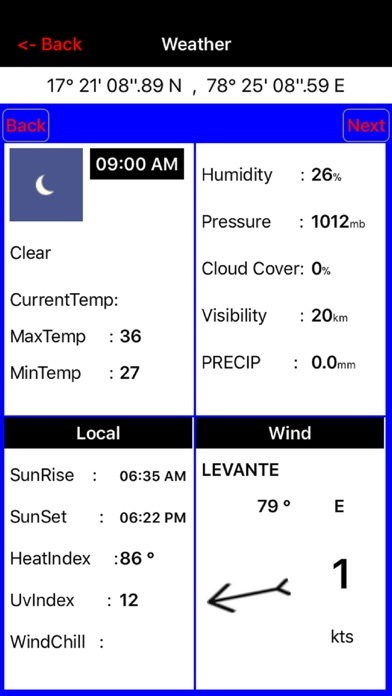 have checked the data and compared to other apps and impressed with the information and user interface. App is absolutely awesome. It makes good sense using this app and I’m sure it’s going to make my trip significantly better. It’s great to be able to have this app on my iphone.